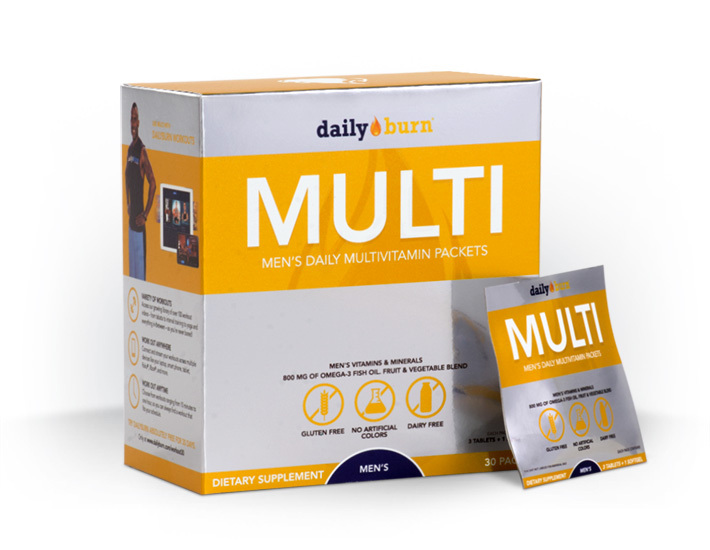 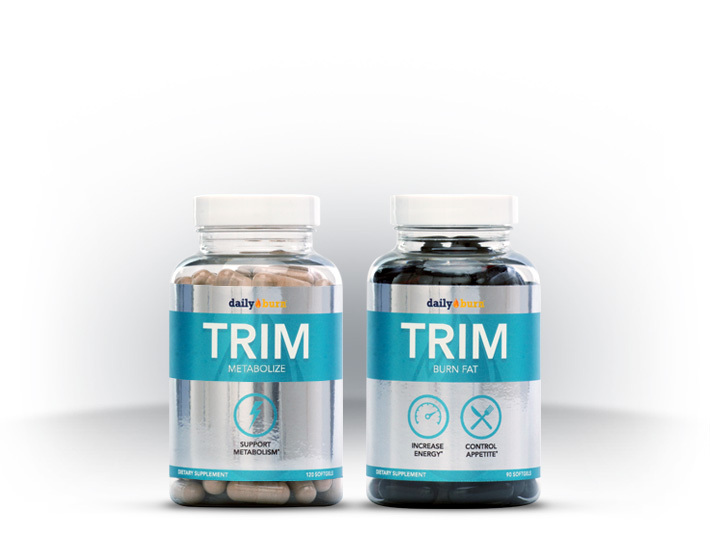 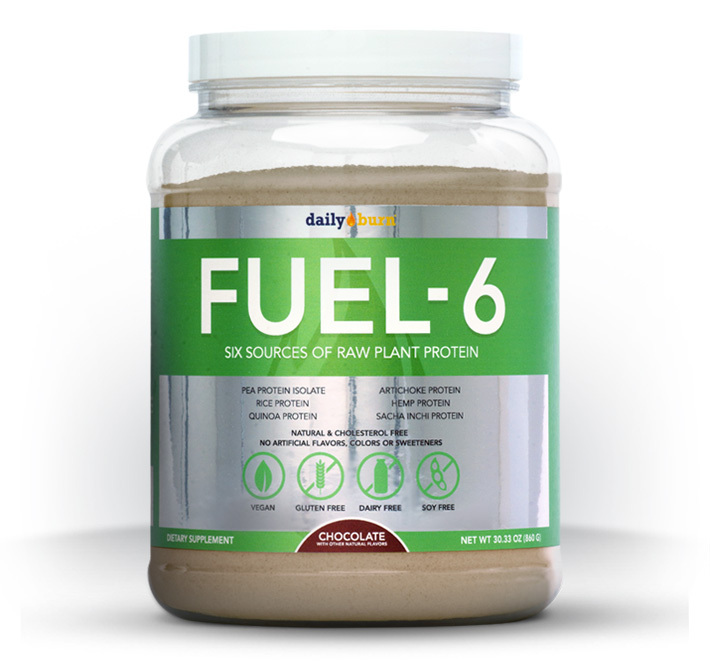 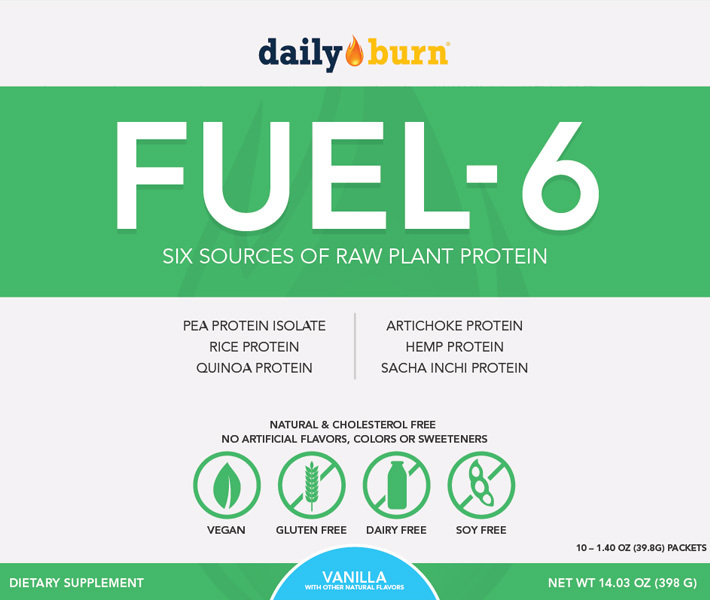 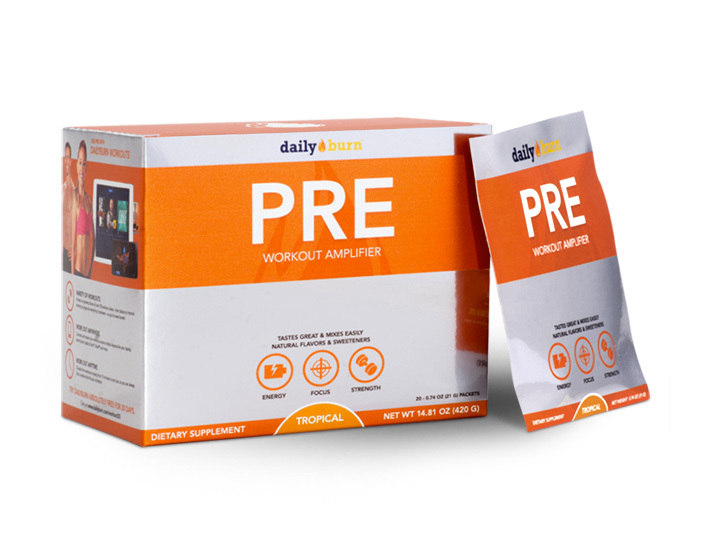 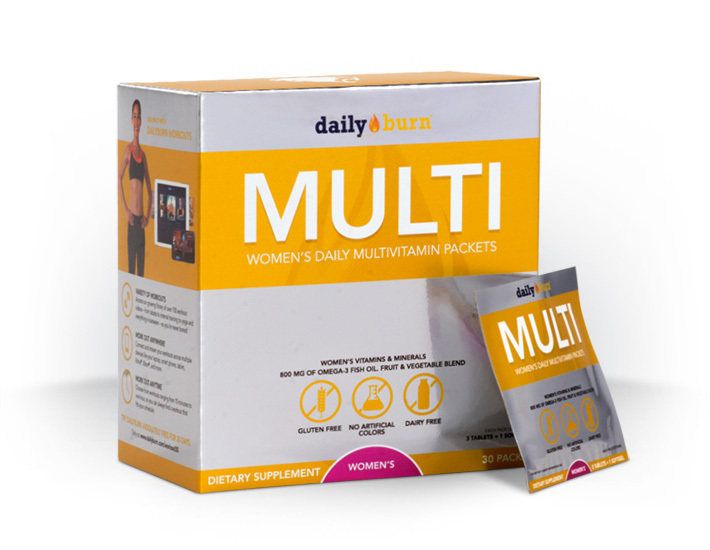 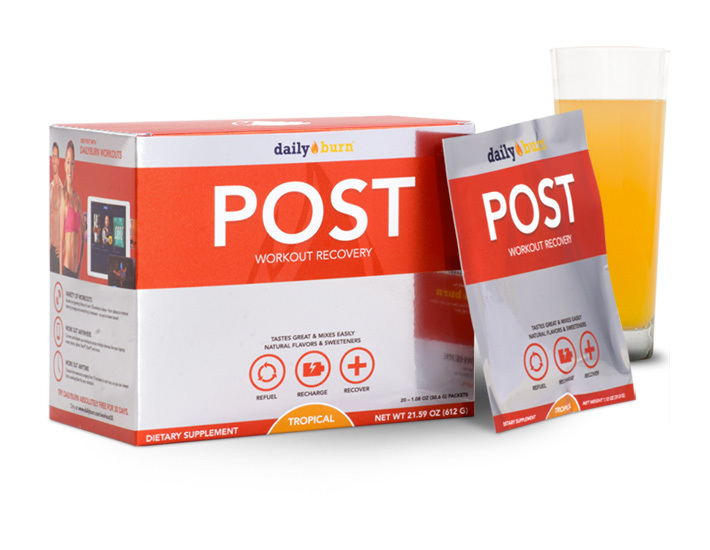 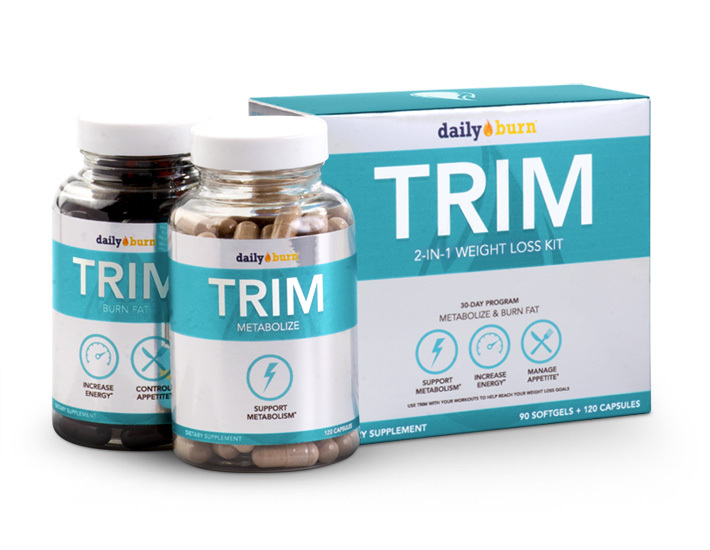 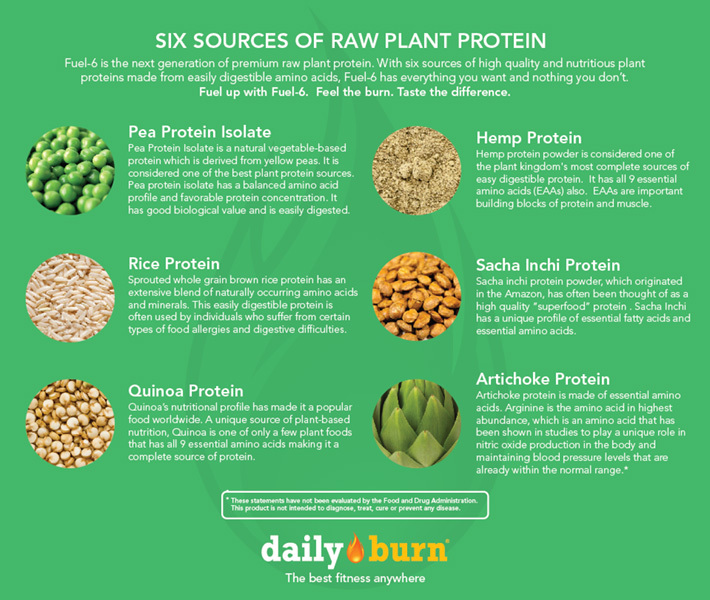 Label, packet and box packaging for DailyBurn's entire line of supplements. 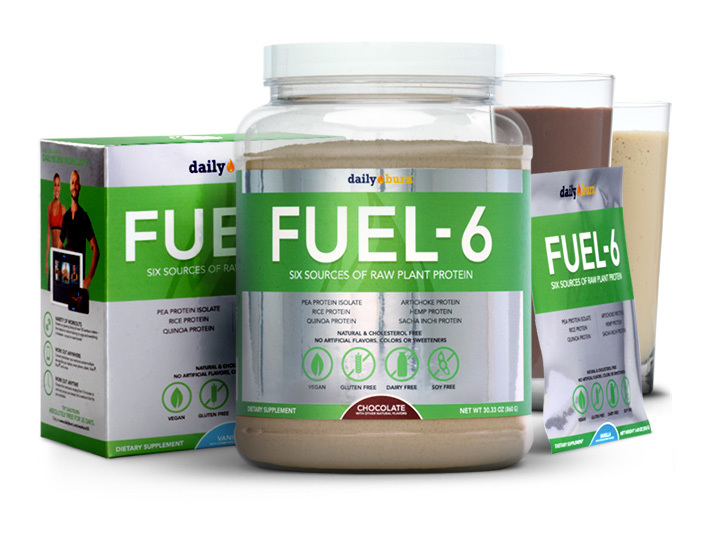 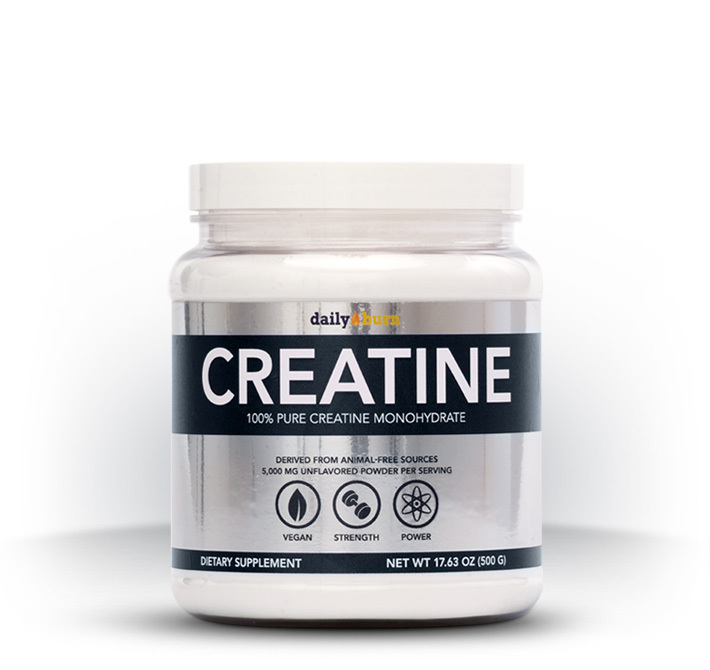 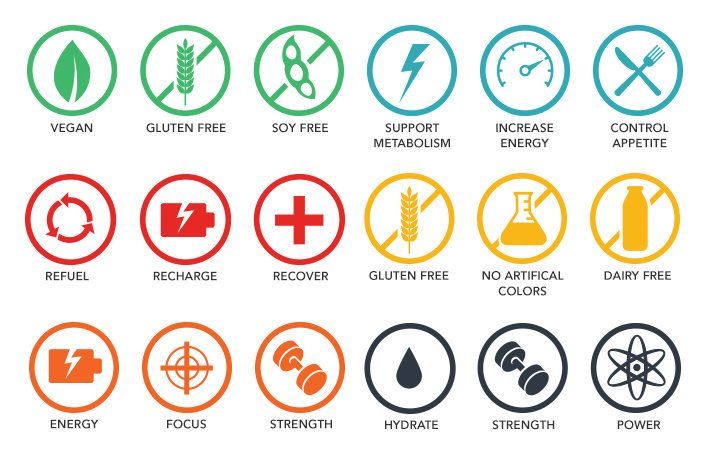 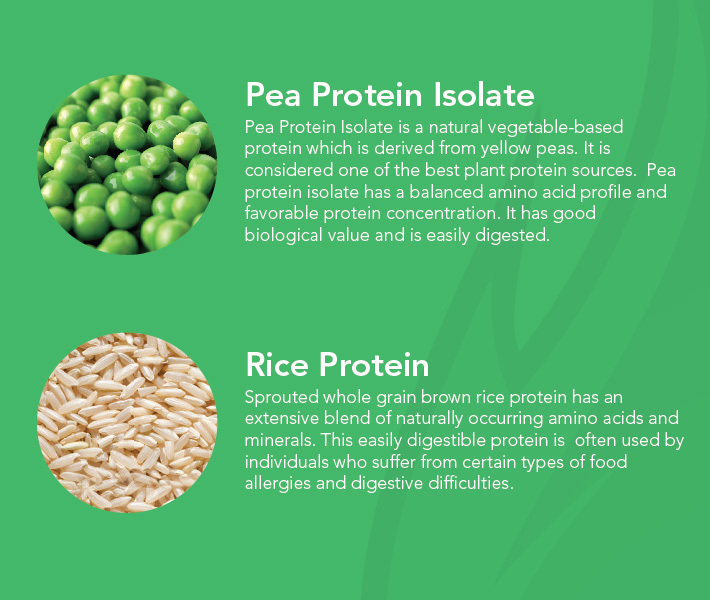 Products Include: Fuel-6 protein, Pre Workout drink, Post workout drink, Men's Multivitamin, Women's Multivitamin and Creatine. 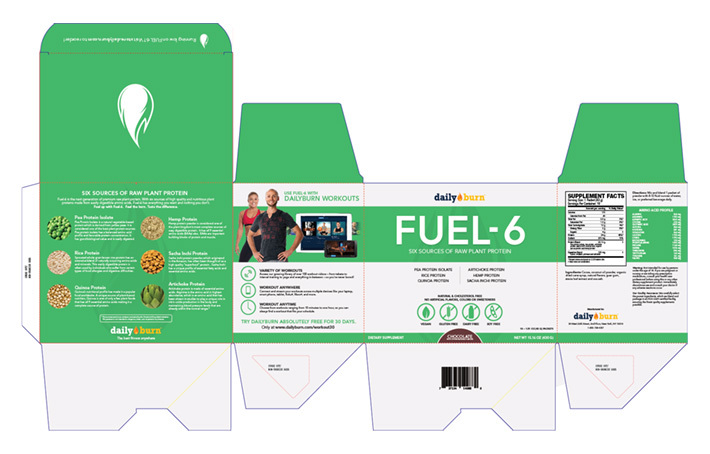 Client requested a bright, vibrant and clean look which was a lot of fun considering I'm usually tasked with trying to make things crazier looking.